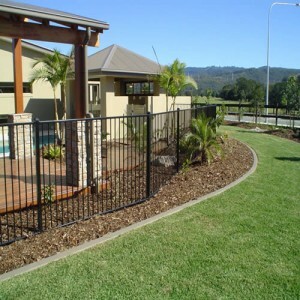 Home fencing is popular across Queensland and Brisbane is no different. 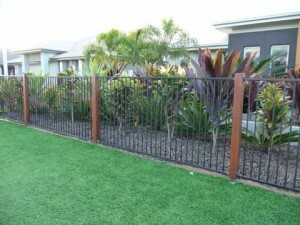 With relatively large and spacious properties, many homeowners throughout Brisbane have a fence of some description installed on their property and this can be beneficial in many ways. With each of Brisbane’s suburbs connected by main roads, traffic noise can be a bit of an issue for some homeowners. The incessant sound of cars, trucks, buses and even trains hurtling by at all hours of the day and night can become irritating and a well placed fence can be great to minimise the noise. 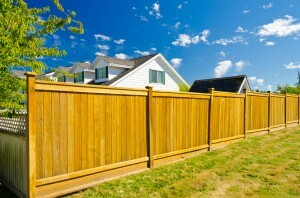 Fences are also popular for homeowners with small children or pets. Even on quiet streets, traffic is a hazard and the last thing you want is your child or animal running onto the street and getting injured – or worse – by a passing car. 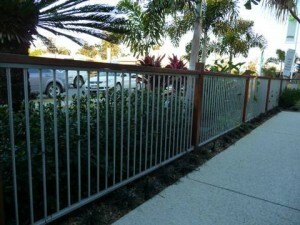 Deciding on fencing for your garden in Brisbane can be an overwhelming and complicated experience. There are so many varieties of materials and colours to choose from and each one will suit a particular home’s style and aesthetic. You also need to consider your budget and the wearability of the fence. However, it doesn’t need to be a difficult choice! For a variety of reasons, aluminium is becoming one of the leading choices for garden fencing. Don’t let one small mistake spell disaster for your family! Get equipped and know what needs to be done to prevent accidental drownings from occurring. Pool fencing laws are in place for a reason: they protect you, your children and your pets. 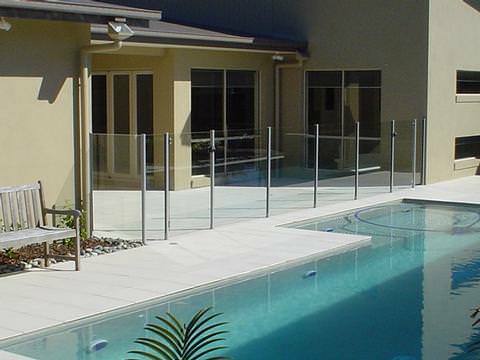 By following the right protocols when installing pool fencing in Brisbane, you are safeguarding the ones you hold most dear. 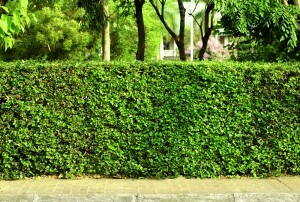 Five Signs They’re Reliable Fencing Contractors! When attempting to install a fence on your property, finding reliable fencing contractors among the dozens, if not hundreds, of companies out there can seem like an impossible task. Fences are essential for security, privacy, defining boundaries and eliminating noise and wind, and the type of fence you install depends entirely on your needs. Knowing how to go about finding a reliable fencing contractor will make the entire process from negotiation to installation and maintenance much less painful. Doing research into fencing contractors before contacting any can greatly increase your chances of finding someone reliable, and to that end, we’ve put together five handy tips to make the process easier for you! Fences can be used to define boundaries, keep livestock and pets in one location, keep people off lawns, and keep a property secure. 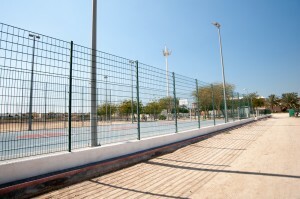 Fences are highly practical, but they can also enhance the appearance of a building or a home. Many fences these days are installed because of their visual appear and their ability to complement the style of an existing property. 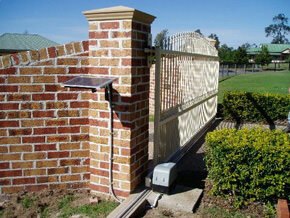 If you are seeking fences, balustrades and gates, you will want to partner with the best. We understand that our customers want the best in quality and services, and they want to know that they are choosing the right business for their needs. Here are five reasons to choose FenceCorp for your next project. Choosing businesses that are Australian owned is a plus for everyone involved. We are locally owned and operated, and we are proud of this fact. We understand the needs of Australian customers, the local market and the products that are available to you. We understand the quality that is required for Australian conditions, and when you purchase from an Australian business you are helping the local economy. If you are looking for a local Queensland provider, we can support you in the Brisbane, Sunshine Coast and Gold Coast regions. We have a wide list of customers who are loyal to our business, because they are satisfied with our work. Partner with a local team who understands the area you live in, and the products that are available to you in this region. We manufacture, supply and design products for local builders, tradesmen and landscapers, and we have a solid reputation for working with the best. Some of our regular clients include A.V. Jennings, Avalon Property Group, Ausco Modular Pty Ltd, Local Jim’s Fencing and Sunstate Homes. Our clients continue to come back to us, because of our proven track record for success. Do you have a question or query about a product that we can make, design or supply to you? We would be very pleased to discuss our work, and the possibility of partnering with you in the future. We are dedicated to our customers, and we want to know that they are satisfied every time. From the moment you first make contact with us, to the period after your project has been completed, we will offer excellent customer service. When you invest in our fences, gates, balustrades and privacy screens, you will be choosing superior products that are designed and manufactured to the highest of standards. Our products are tough, stylish, made with pride and perfect for customers who only want the best. One of the biggest reasons aluminium fencing is the most popular fencing option that we sell here at Fence Corp is because they require virtually no upkeep. Once your aluminium fence is installed many homeowners choose to set and forget, with the confidence their fence will stand strong and proud into the future without needing any extra care. However, with that said there are some quick and steps you can take to keep a top notch appearance of your fence, and maintain the best possible condition for decades to come. 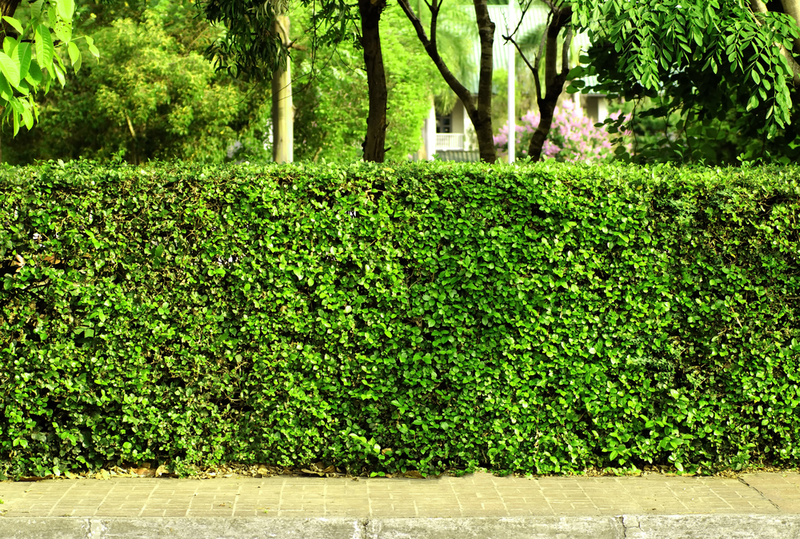 We explain these fuss free fencing cleaning and maintenance tips in this post.